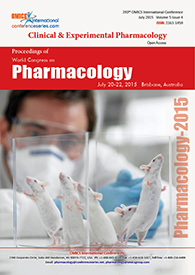 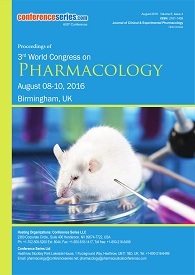 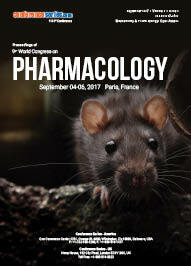 Welcome to the Official Attendee Housing Site for the "24th World Congress on Pharmacology", which will be held in Vienna, Austria. 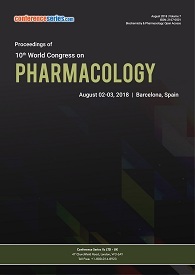 The Conference will take place in the following location and dates. 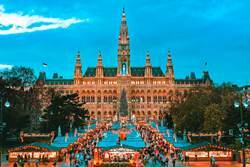 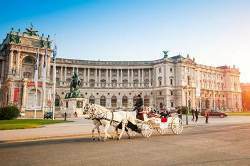 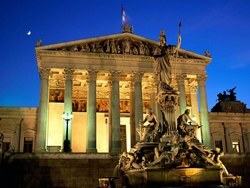 The most popular sights and attractions in Vienna that should be part of your visit to the city!